What Is Broad Form Cargo Insurance? A business that delivers cargo, such as a trucking or shipping company, purchases an insurance policy in case the cargo is damaged or destroyed. When the business purchases a cargo insurance policy, it has three options, which provide varying levels of protection. The basic policy protects against the most common dangers; the broad form provides protection against additional, specific risks; and the special form covers any risk that the policy does not state is not covered. A broad form cargo insurance policy is a type of property insurance, as it insures against damage to the property of another business or person that a vehicle transports. The transporter needs to purchase an insurance policy that covers the usual value of the cargo to reduce the risk of having to reimburse the owner of the property if an accident occurs. According to the state of North Dakota's Insurance Department, basic risk coverage reimburses the business for damage caused by weather, including wind and hail damage, and includes coverage for theft and vandalism. The basic policy usually covers only the risks that a cargo insurer must cover according to state law. 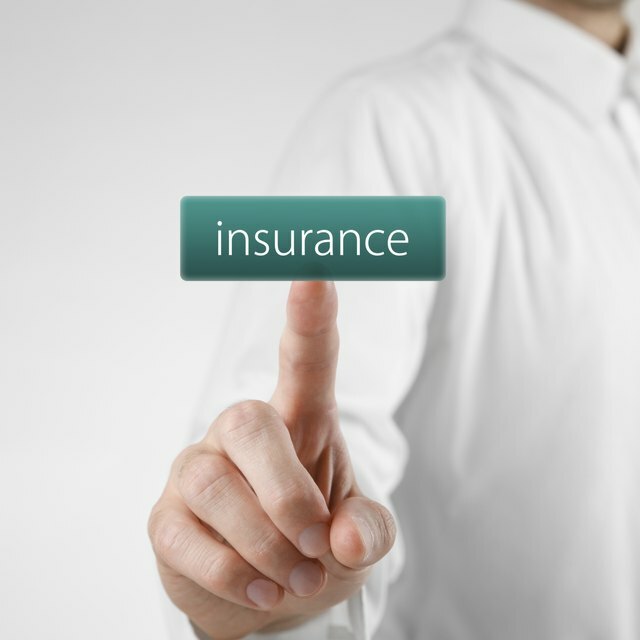 A broad form policy is similar to a rider, because it provides specific, additional coverage for events that the standard insurance policy does not cover. According to the North Dakota Insurance Department, broad form policies often include coverage for water damage, crushing damage caused by heavy snow that falls on the container, or damage caused by items in the cargo falling down during transit and smashing other items. What Are the Benefits of Marine Insurance for Sea Freight? What Is the Difference Between Bonded Vs. Insured? Some government agencies require transportation contractors who bid on a project to hold broad form insurance. The government agency specifies certain risks that the project includes, such as the transportation of heavy or delicate equipment, and asks the bidder to purchase cargo insurance that covers these risks. An insurer may not allow the transporter to purchase broad form coverage for an extremely dangerous risk, such as transporting radioactive materials. Because the broad form policy covers more risks than a basic policy and fewer risks than a special form policy, it also has a premium cost that is in between the costs of these other two policies. A business may not need to purchase a broad form policy if the basic form covers the most likely risks. The special form is only worthwhile if there are many additional risks that the cargo transporter needs to protect against. Eric Novinson has written articles on Daily Kos, his own blog and various other websites since 2006. He holds a Bachelor of Science in business administration from Humboldt State University.